If you have felt nervous or anxious about visiting the dentist in the past, you’re not alone. 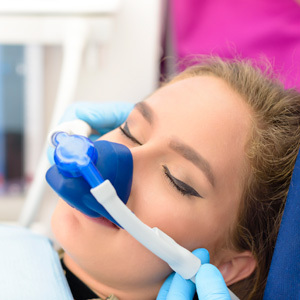 At Shine Dentists, we offer different sedation options so that you can feel relaxed at your appointments. Whether you fear pain, have had a negative dental experience in the past, have extremely sensitive teeth or are in need of complex dental care, our gentle staff will help you.